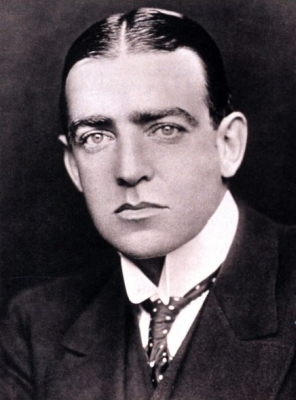 Henry Shackleton was born on 1 January 1847 at Moone, County Kildare, IrelandG. He was the son of Ebenezer Shackleton and Eleanor Bell. He married Henrietta Letitia Sophia Gavan, daughter of John Henry Gavan and Caroline Mary FitzMaurice, on 28 February 1872 at Carlow, County Carlow, IrelandG. [S1498] Allen Blethyn, "re: Lewis Roper Fitzmaurice," e-mail message to Darryl Roger Lundy, 17 October 2005. Hereinafter cited as "re: Lewis Roper Fitzmaurice."